Jeffrey joined AALOS in late 2018 as an Orthotist/Prosthetist. 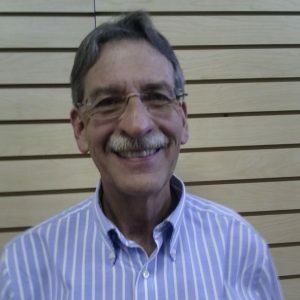 After receiving his Certificate in Orthotics and Prosthetics from Century College in Minnesota in 1983 and Certification in Orthotics in 1985 he worked in the Mid-West. After Certification in Prosthetics in 1992 he moved to the Southeast working in Georgia, Florida, and Alabama. Originally from Columbus, Georgia Jeffrey has made Alabama his home for over 25 years. Jeffrey is married to Tara with two grown children and two Grandsons.